Get stocked on food storage bags with this deal from CVS! 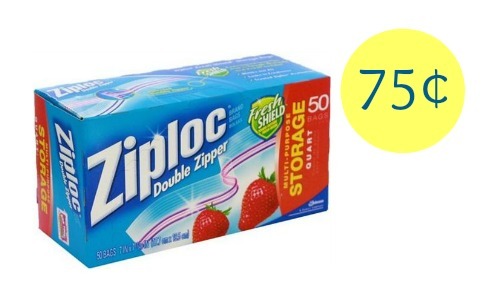 Through 4/11, they’re offering a sale on Ziploc bags as well as $2 ECB when you buy (2). 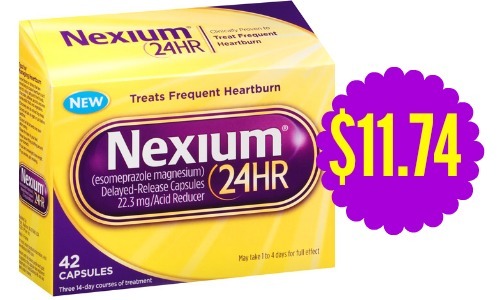 Use a printable coupon and a SavingStar offer to get them for 75¢ each! 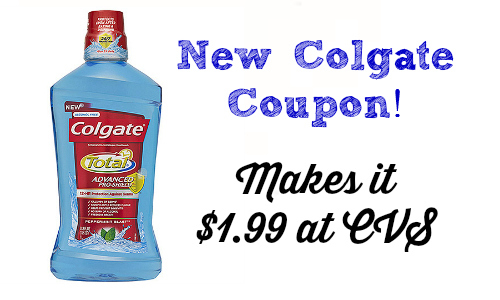 Look through the CVS weekly ad as well so you can find more deals. Makes it $1.50 (75¢ each)!